With the release of the new Spider-Man trailer came a lot of questions, the most prudent being who are the villains? 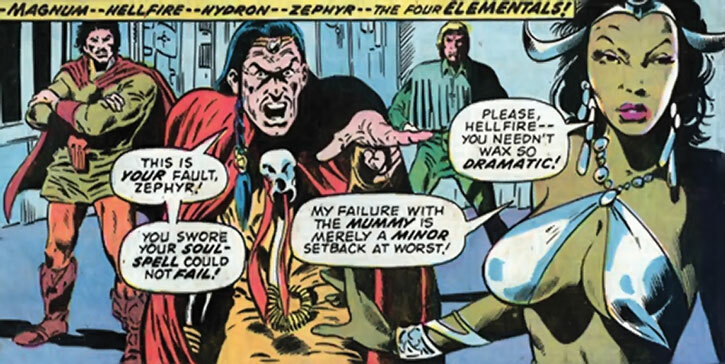 In the case of Far from Home’s bad guys it’s the Elemental’s. 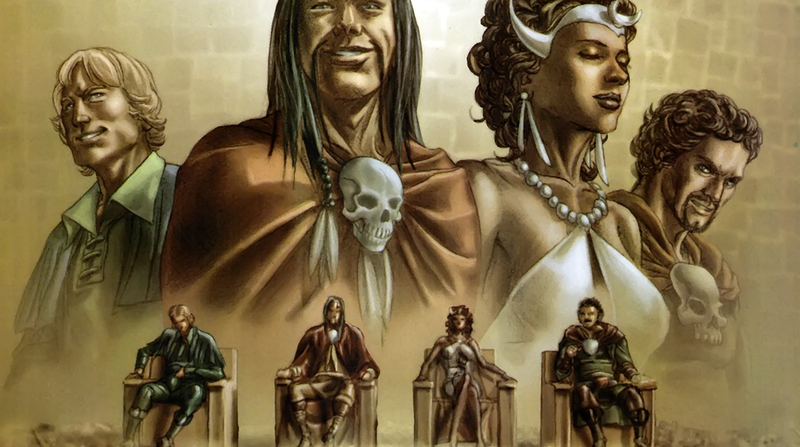 The Elemental’s are a group of immortals, possible once humans who ruled over humanity in the time before Atlantis. They are comprised of Hellfire, Hydron, Magnum and Zephyr, who control Fire, Water, Earth and Wind respectfully. As villains go they are pretty much a minor threat and I suspect they are being used to set up Mysterio as the true big bad. 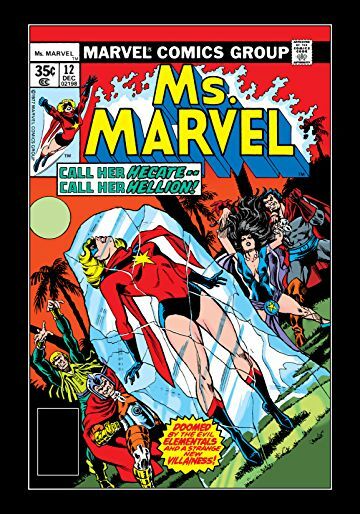 Do not get me wrong in the comics they are absolute power houses and should be feared, it’s just they where never treated seriously and have only had a few sporadic appearances between them all, most famously going up against Ms Marvel, but also The Living Mummy, this is a character i doubt will make an MCU appearance. Now I do know that the characters in the MCU will be extremely different from their comic book counterparts, for instance it seems they are more monstrous and do not seem to show advanced intelligence, still they will look extremely cinematic. 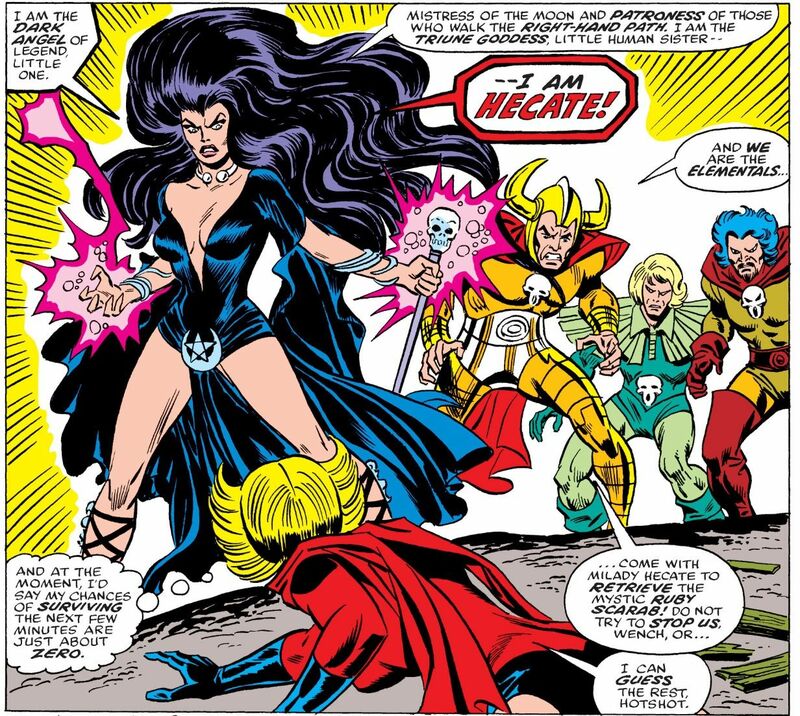 If you want evidence of their power look no further than the fact that they are foes of Captain Marvel and have allied themselves with Hecate. Also the fact that they are only appearing now after Captain Marvel’s solo film may say a lot too, maybe we may see them at some point in the past. With the ability to control the four classical elements these god like beings will put up one hell of a fight.